James Eddy was born in Braintree, Essex in April 1980. After moving first to Colchester, Essex, the family settled in South Norfolk and James was able to enjoy the wide open spaces and quiet of the area which fed his imagination. Following an undistinguished University career, he began writing scripts for films and acting out the cliche of the drunken writer. He diversified by moving into prose and eventually focussed enough to write a collection of Short Stories called 'Diamonds', along with several other short stories, a novel, and novella. He released 'Bewilder', the first story from 'Diamonds' in April 2012 which was rapidly followed by 'Heart over Head over Heels', 'Two New Fairytales', 'Bonfire Blues', and 'Lily Green'. Scott Drake is alone in a hotel room and there is no escape. He can walk out at any time but there is no getting away from the past, from his guilt, from himself and the fear of losing someone that he loves all over again. ‘Fading Polaroids in Reverse’ is a series of snapshots of moments and memories in Scott’s life, and is the sixth short story in the ‘Diamonds’ Collection. Joseph Holly knows the truth: Work is rarely as dull as when you are eighteen years old and in love. ‘The Devil eats Coleslaw’ is a working day in Joe's life, which sees him trapped in a supermarket with strange customers, ex-teachers, daydreams, bad ideas, Sonic Youth, The Replacements, and an overwhelming need to see his girlfriend, Diane. One look was all it took for Neal. One look before she was gone and he was too. Then one day he follows her home and that is only the beginning of the journey that makes him question everything about the nature of his love, life and even reality. 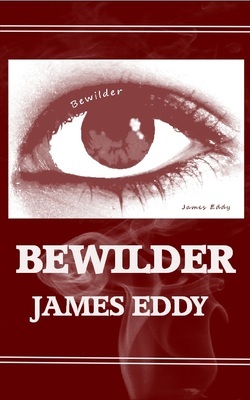 Bewilder is the first in a series of interweaving Short Stories called 'Diamonds'. A mosaic of ideas and themes dealing with fantasy, reality, love, death, redemption and joy. How exactly do you get over someone who's everywhere? That's what Rebecca Blake has wrestled with for five years. But not this night. This is the night she will see Scott play his songs and this is the night when her hope will be reborn. The second Short Story in the Diamonds collection, Heart over Head over Heels is a story of love delayed and how if music is the food of love then love may also be the food of music. Great fun for kids of all ages, these two short stories are not traditional fairytales but like most fairytales, they offer lessons for life, with a little magic and darkness thrown in. 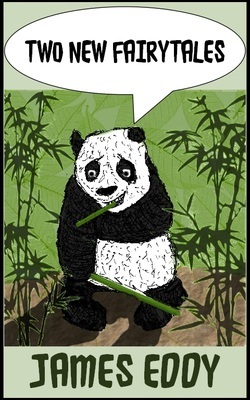 The first story, 'Word Queen', tells the tale of a Panda who discovers the secret of words on a journey through a magical land. 'Black Eye' meanwhile, is a simple rites-of-passage story about a boy's quest to find the truth behind the bruise around his eye. If you or your children want to be entertained and educated by stories filled with magic and strangeness, and introduced to worlds of Pandas,Words, Black Eyes, Adventures, Quests and Travelling Fools, then you should read these 'Two New Fairytales' today. When Scott moves in with his best friend, Dan, things change in ways he never imagined. Surrounded by Dan's friends, he lives a life of glorious drunken creativity, quite unlike anything he's known before. The problem is that he also finds himself falling for Rebecca, Dan's girlfriend. Then Dan leaves unexpectedly and the little mysteries of his life are revealed, heightening their feelings for each other and sowing the seeds of tragedy, guilt and sadness. 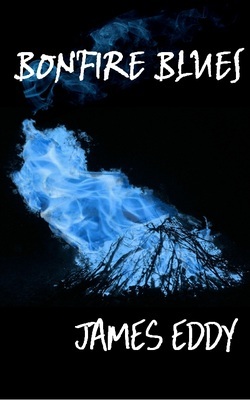 'Bonfire Blues' is the third part of the Diamonds collection of Short Stories. 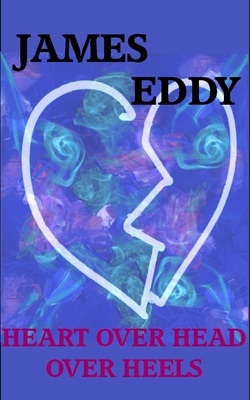 A prequel to both 'Bewilder' and 'Heart over Head over Heels', it is one man's love story to his twenties, a love story to friends loved and lost, and, above all to the woman he didn't dare love. 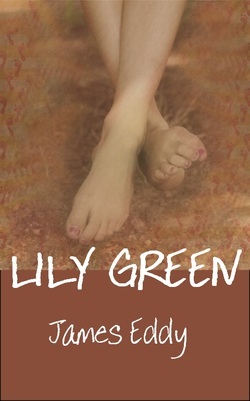 Lily Green is an attractive middle-aged woman struggling with many things; with loneliness, mortality, an awkward teenage daughter, an angry ex-husband and an abundance of guilt for the way she has lived her life. On an unbearably hot summer day, she finally realises that there is a chance to change things; that entire worlds can turn on minor incidents and these are the events that can shift a delightful fantasy into reality. Less romantic and more a slice of life, ‘Lily Green’, is the fourth part of James Eddy’s ‘Diamonds’ collection of Short Stories that also includes ‘Heart over Head over Heels’, ‘Bewilder’ and ‘Bonfire Blues’.